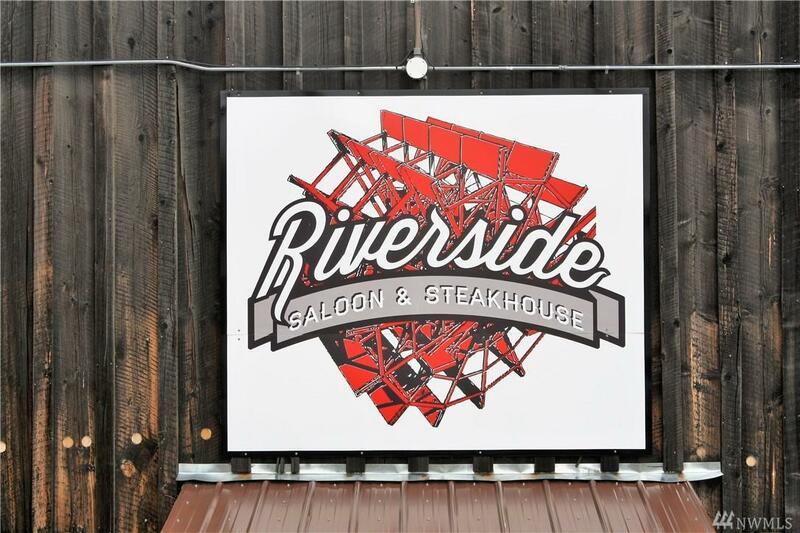 RIVERSIDE SALOON & STEAKHOUSE. TURNKEY, FULLSERVICE, ESTABLISHED BUSINESS WITH GREAT REPUTATION. 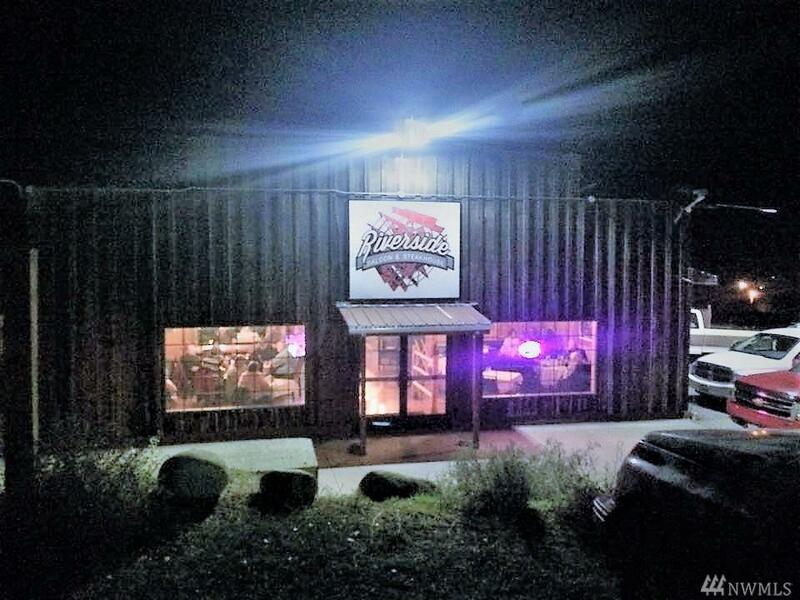 PATRONS COME FOR MILES TO ENJOY THE FOOD & ATMOSPHERE. 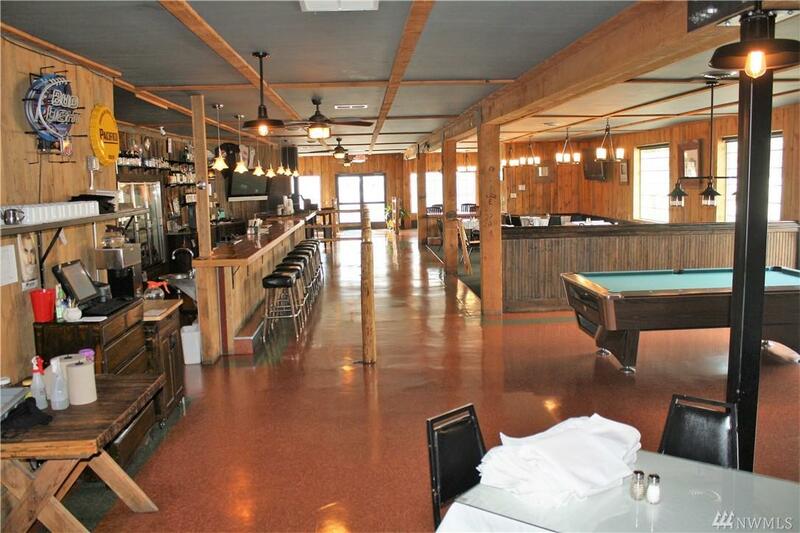 SELLER HAVE UPDATED, REMODELED AND GOT THIS GREAT SALOON GOING FOR BUYERS. FULLY FURNISHED, COMES WITH A WONDERFUL STAFF THAT WOULD LOVE TO STAY. 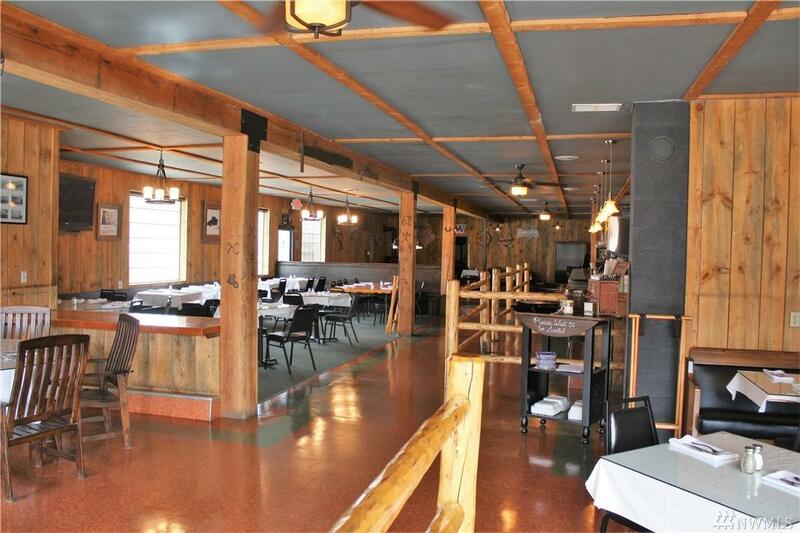 PRIME PLACE TO RESERVE FOR BIRTHDAYS AND SPECIALITY PARTIES. OUTSIDE PATIO TO ENJOY IN SUMMER. OPEN FROM 5PM-9PM. WOULD BE GREAT TO OPEN FOR BREAKFAST AND LUNCH. SELLER WILL TRAIN NEW BUYERS !